Pentyrch Boarding Kennels is a family run business situated 10 minutes from the centre of Cardiff and 20 minutes from Cardiff Airport. 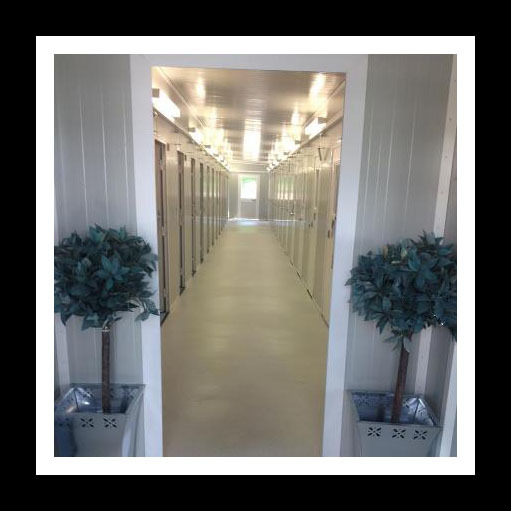 Our brand new, state of the art dog kennels, are situated on the outskirts of the quiet country village of Pentyrch, set in 200 acres of rolling countryside and woodland. Pentyrch Boarding Kennels is a relaxing idyllic location for your much loved dog to stay. Please note we are closed between 1pm-2pm daily. There will be a rate increase of £1 per dog per night. These charges apply to bookings taken AFTER April 1st 2017.